However, despite the fact that buying a gun owner a great gift isn’t as easy as it might sound, it also isn’t impossible. Read on for some tips on buying your favorite gun owner everything from a new gun to a great gun belt in the perfect size. Unwrapping a brand new gun for Christmas would be sure to make most gun owners very happy. But how does the process of buying a gun for someone else work? The first thing you need to know is that it is legal to buy a gun for another person as a gift. However, that doesn’t mean that it is as easy as simply walking into a gun shop, laying your money down on the counter, and walking out with a new gun to give as a gift. Federal law requires that anyone purchasing a gun must undergo a background check. The process is fairly simple and straightforward and the person helping you at your local gun store can help you figure it out if you have never done it before. Once the background check is complete, you will be able to purchase your chosen firearm. You will also be required to fill out a form before taking possession of the firearm you intend to buy. The form includes a question asking whether or not you are the actual buyer of the gun. If you are buying the gun with your own money to give as a gift to a person who is legally allowed to own a firearm, then the correct answer to that question is yes. In other words, you cannot legally buy a gun on another person’s behalf with their money, but you may buy one to give as a legitimate gift to a legally qualified third party. If all of that sounds a little too confusing or overwhelming, you may want to find a gun store that sells gift certificates that can be used towards the purchase of a firearm. Trust me when I tell you that opening up a gun store gift certificate for the value of a new gun is just as exciting and special to a gun enthusiast as an actual gun would be. There is no such thing as a holster that fits every type of handgun. If you come across such a claim while shopping for a new holster for the gun owner on your list, do not trust it. While that particular holster may accommodate a range of pistols, it is likely to have sacrificed key features every gun owner wants their holster to have such as firm retention. Therefore, it is important to make sure you know the make and model of the handgun that you want to purchase a new holster for. That way you can make sure you give a holster that will be effective for the recipient. It is also important to note whether the gun owner you are buying for is right or left handed. This can be overlooked in the excitement of buying someone a gift, but is vital to the use of the holster. 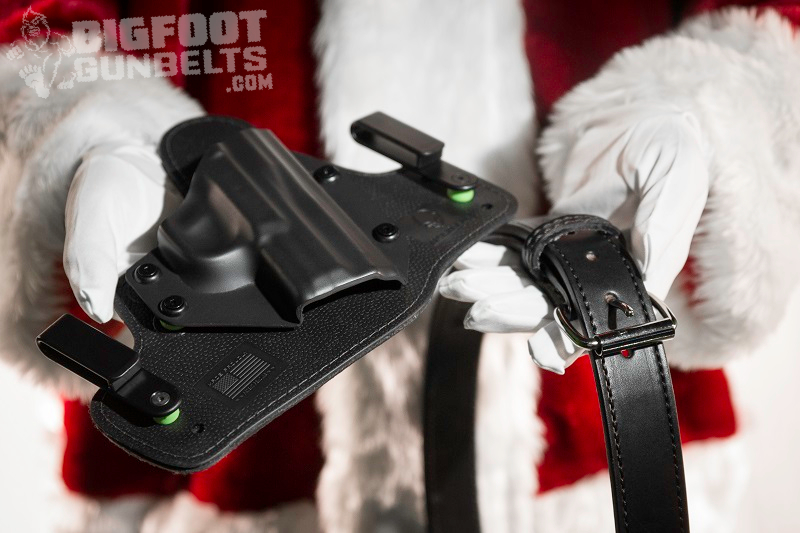 Alien Gear Holsters is a great place to consider for all your holster gift buying needs. Not only do they offer a wide-range of holster styles, but Alien Gear Holsters also feature interchangeable weapon shells which make each holster able to accommodate different handguns with a simple parts change. Add in the hard to beat warranty and high-quality of the product and you won’t need to look anywhere else. 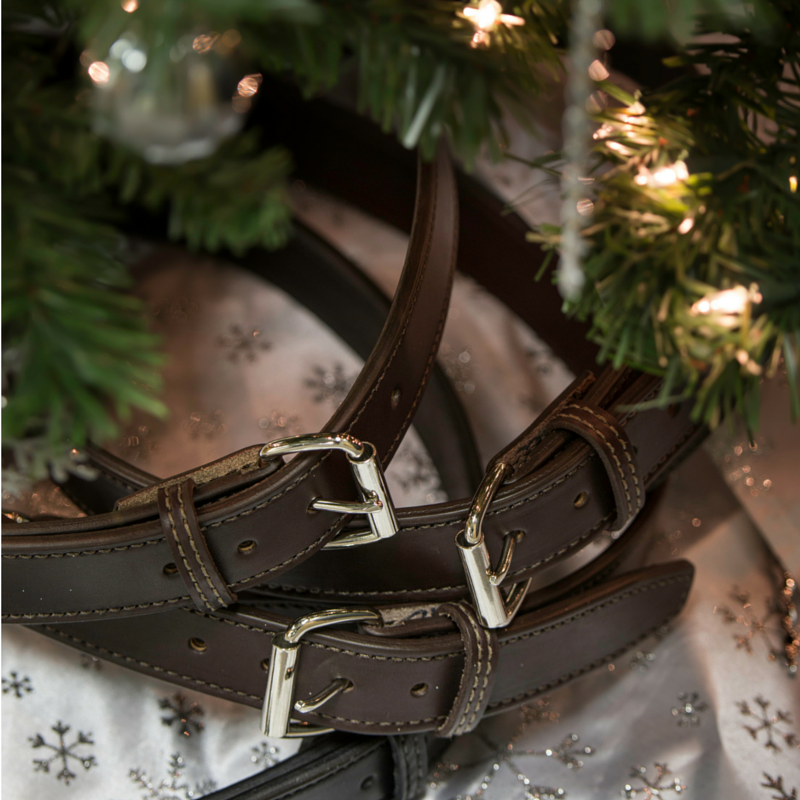 A high quality gun belt is something that a lot of gun owners tend to overlook. This makes it a great idea for a gift as it could be something unexpected and incredibly useful. The one problem that arises when buying a gun belt for someone else is choosing the right size. 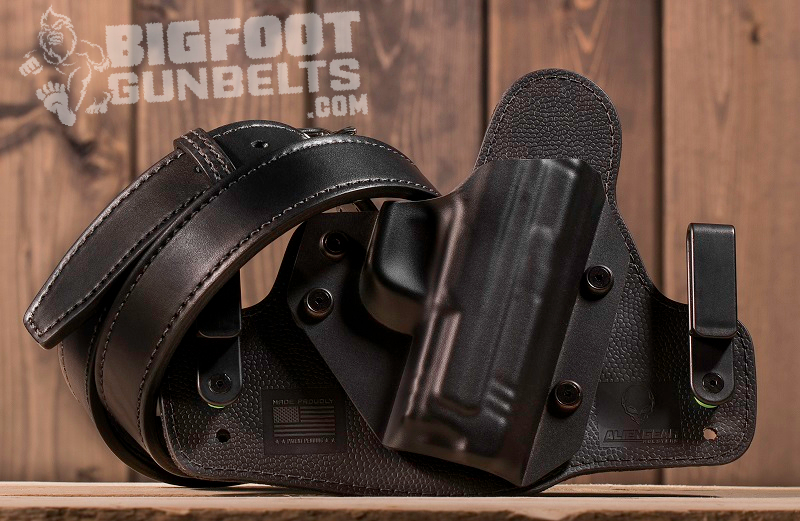 Fit is important for a gun belt and similarly to holsters, there is no one size fits all. Taking a measurement from the end of the belt near the buckle (not including the buckle) to the hole on the belt that the gun owner uses is a fairly accurate way of coming up with the appropriate belt size to give. However, other factors, such as the type of holster the gun owner uses or the size of the handgun they carry, can affect the sizing. If you want the gift to be a surprise, adding four inches to the person’s waist size on their pants usually works and can be exchanged for the correct size if it doesn’t fit upon trying it on. 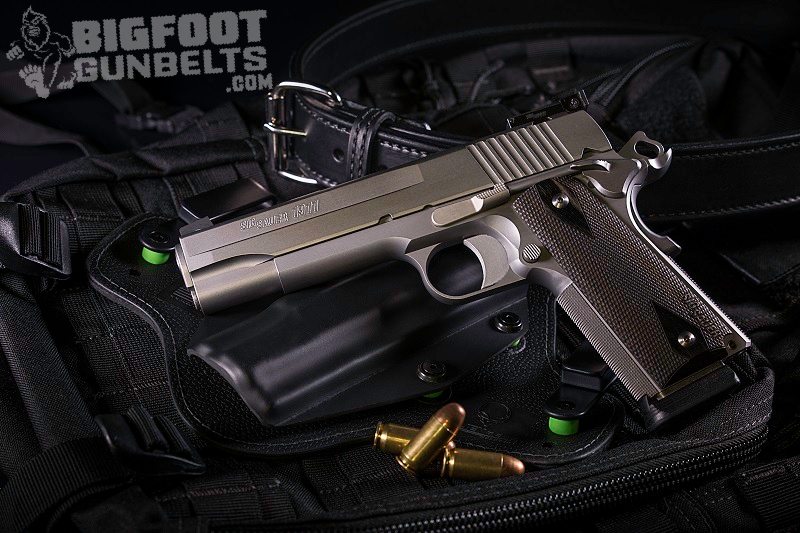 For more information on belt measurements, check out this gun belt sizing guide. Buying a gift for gun owners does not have to be as challenging as it can seem at first. If you don’t feel confident that you can find a gift that the gun owner on your list can use, gift certificates are a great alternative. Everybody, gun owners included, loves to be able to pick out the exact product or item they need or want without having to dig out their own wallets. P.S. Ammo makes a great stocking stuffer for every gun owner. Just be sure to get the right caliber!